Tasting Note: The fruit from our clay bound Somerset vineyard consistently produces a Pinot Noir that is a true expression of the vineyard and terroir. Intense red fruits, perfumed violet and delicate rose petal with an underlying wild thyme aromatic create a nose that is pure and classic. 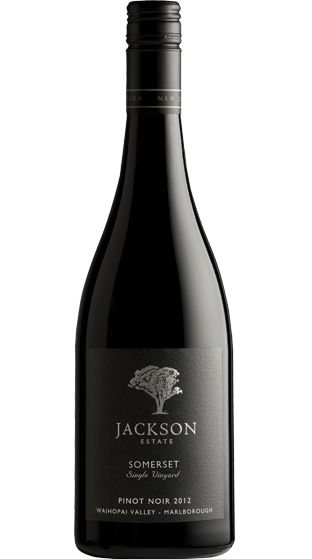 Concentrated red fruit characters follow through on the palate, combined with an array of sweet spice and elegant silky soft tannins the result is a rich, lifted and highly complex wine. Will reward with careful cellaring.